Swami Mahesh Yogi is not just a religious Guru but is also a very fine artist. 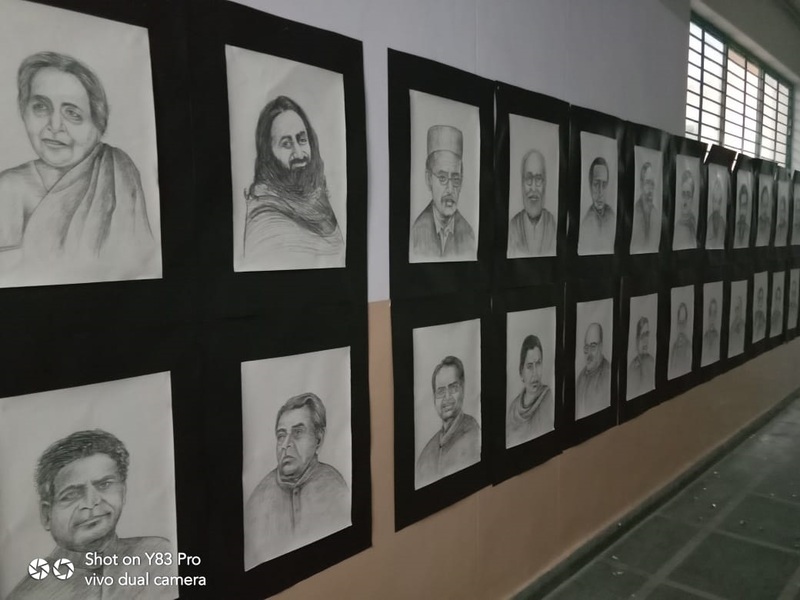 The Founder of the Divya Bharat Nirman Trust – Ayodhya and Mewar University, Chittorgarh, Rajasthan has organized and set the record for exhibiting the 1,154 portraits of renowned personalities. These include portraits of Indian ministers, civilian award winners, historians, scientists, cinema personalities and sportspersons. 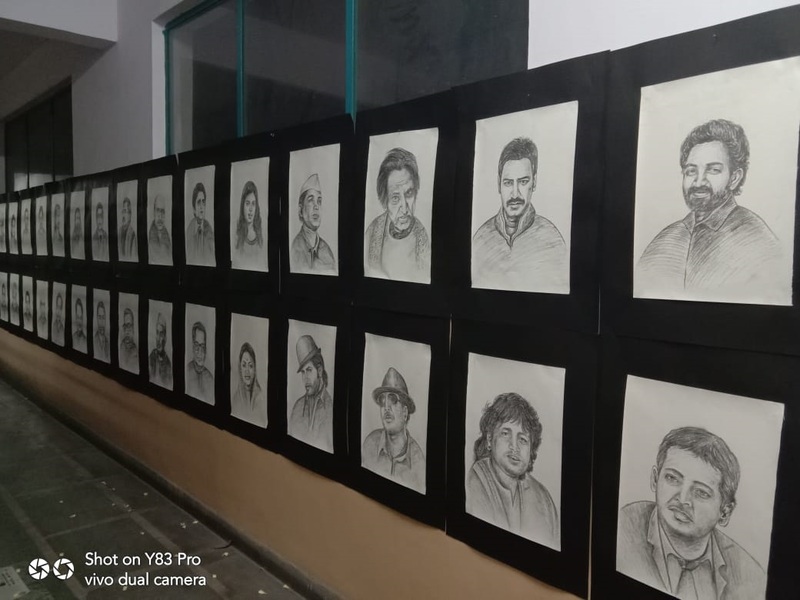 April 3, 2019 saw the grand exhibition of these portraits of personalities from 51 different categories at the Mewar Institute, Ghaziabad, Uttar Pradesh, India. Comments for MAXIMUM PORTRAITS EXHIBITED BY A RELIGIOUS GURU are now closed.